Washers are the workhorse of your home. Fill, tumble, drain, spin, day after day. We have come to rely on them. In the old days, washers were a fairly simple appliance. Much has changed in recent years though. With regulations on water and electricity usage, manufacturers have had to become creative by using computer boards and sensors to determine load size and water temperature. Our washer repair technicians are trained on the latest and greatest technologies in clothes washing machines. We track parts usage and keep up with industry trends. 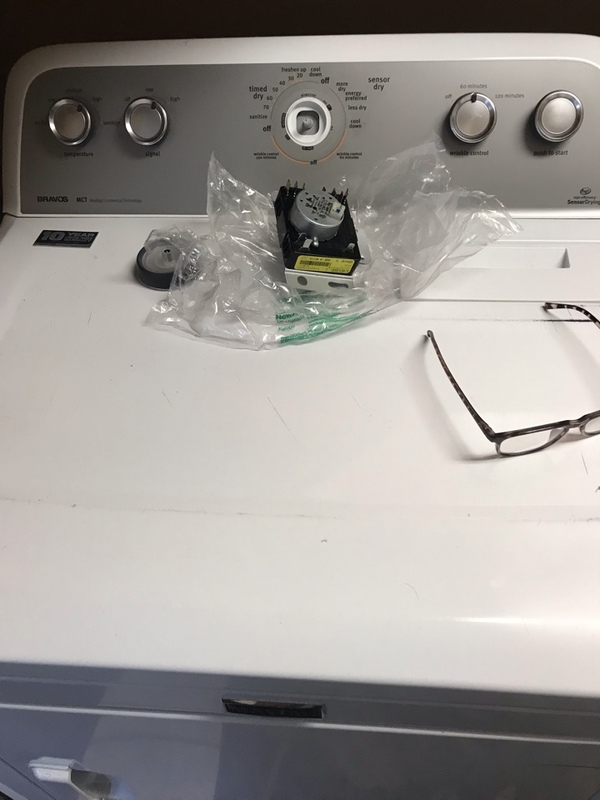 Our appliance repair pros pride themselves in being able to diagnose and repair washers on the first trip. We offer expert repair on Whirlpool, GE, Kenmore, Maytag, Frigidaire, Electrolux, LG and most other washing machine brands. If you have a broken washing machine, call us for a fast and affordable washing machine repair. A-Advent Appliance Service will travel to you to repair your broken washing machine. We will arrive at your home within hours for your washing machine repair. 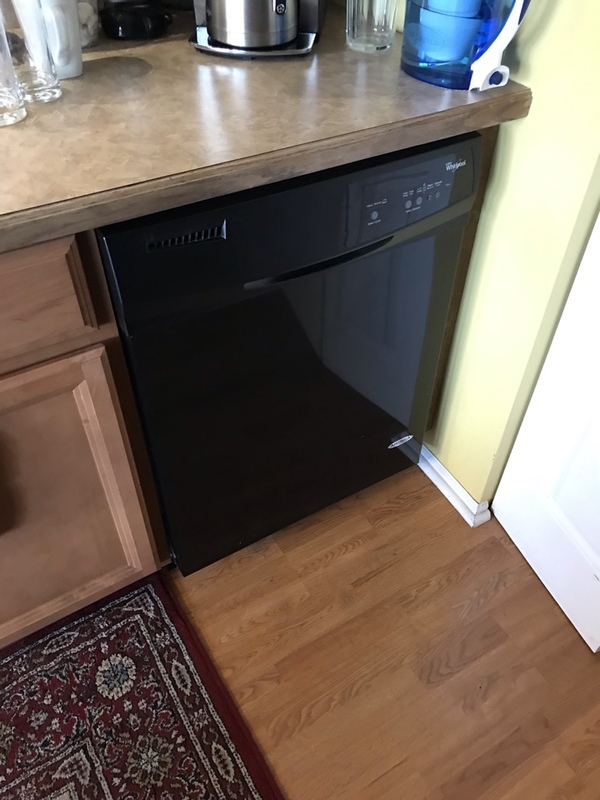 If your machine is giving you trouble and you need a washer repair, give A-Advent Appliance a call today and put our professionalism and experience to work at 630-830-8883 or 847-981-8998. Need Washing Machine Repairs? 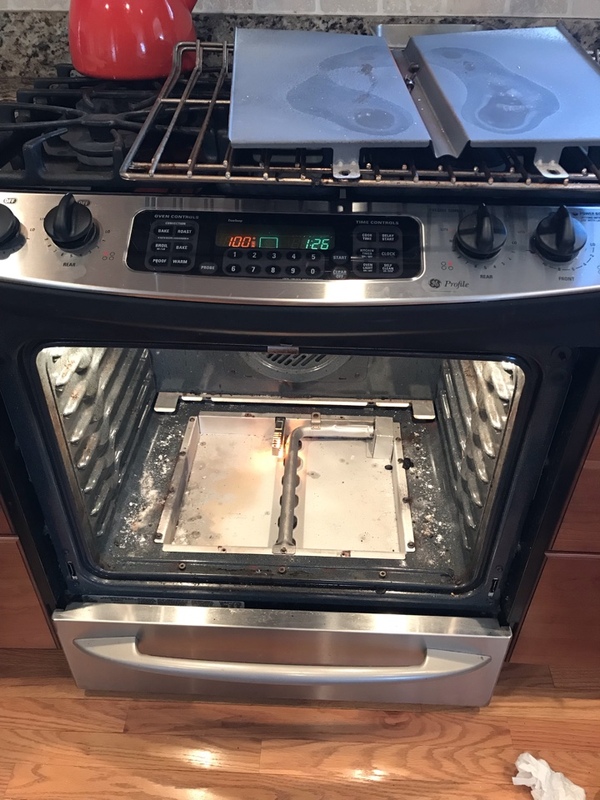 A-Advent Appliance Service Can Help! Whether your washing machine's detergent dispenser is broken, the unit isn't draining properly or it stops in mid-cycle, one of the Appliance Doctor's repair technicians will always arrive at your home for GE washing machine repair. No washing machine repair job is too big or too small for the A-Advent Appliance Service. A-Advent Appliance Service is factory trained and certified to perform washing machine repair on the following brands and more. He fixes everything prices are great! He is a great guy! I’ve called A Advent to repair my appliances for years! Always professional, reasonable and honest! Very fair pricing! Excellent and reliable customer service provided by Tony from A Advent! Reasonably rates; quick turn around time! Tony is very knowledgeable about repairs and gives you an honest answer. We have had him fix a dishwasher, clothes dryer, refrigerator and garbage disposal. Appointment are easy to schedule and service is amazing . Prices are fair . 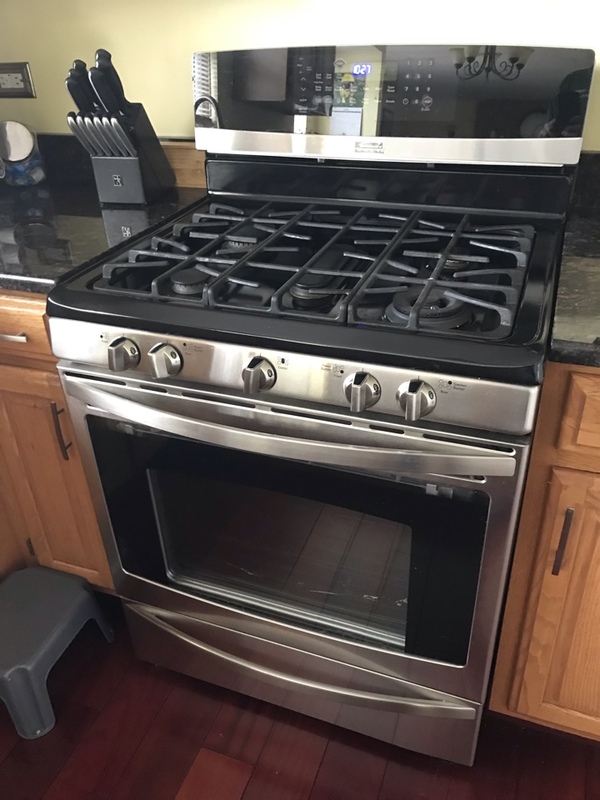 Tony at a A-Advent Appliance service is Dependable reliable and trustworthy. 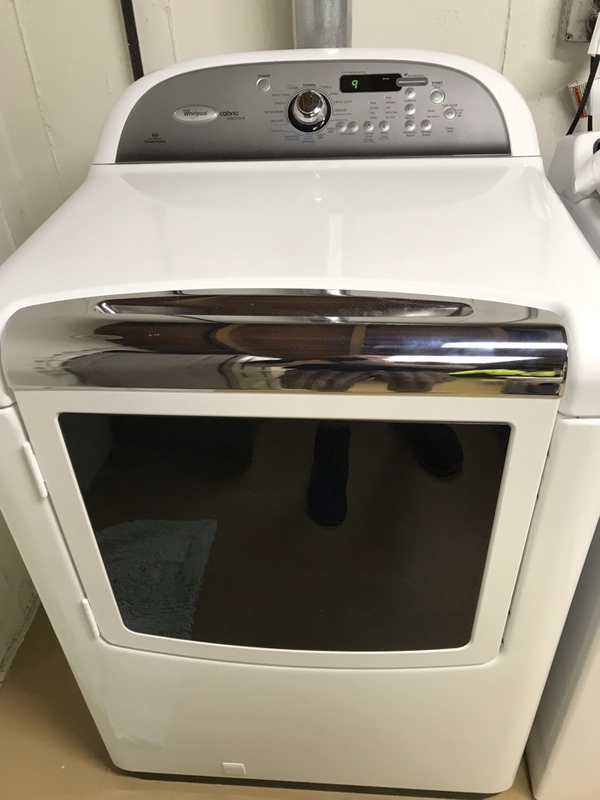 I would recommend a A-Advent Appliance Service to everyone. Called Tony on a Monday evening and he was here Tuesday morning! He is the best! We have found Tony. What a great guy. 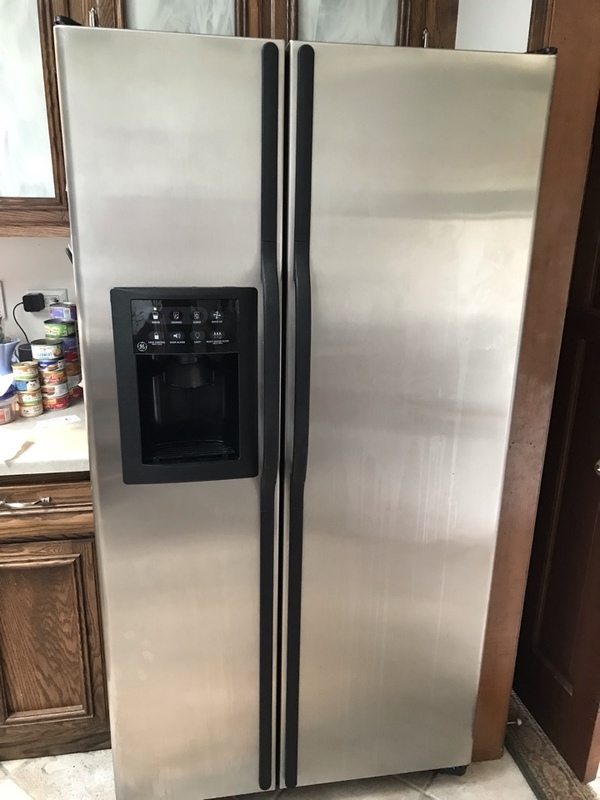 Our refrigerator went out after a power outage after calling 2 other place, Tony responded. He was able to come out with in a few hrs, since it was a Friday he said the earliest would be Monday for the part. Tony received part on Saturday and replaced it late Saturday afternoon. Great service. Tony always does a great job repairing our appliances. Trusted, attentive, clean and fair with pricing. We have used him as needed for over 10 years and have never been disappointed. 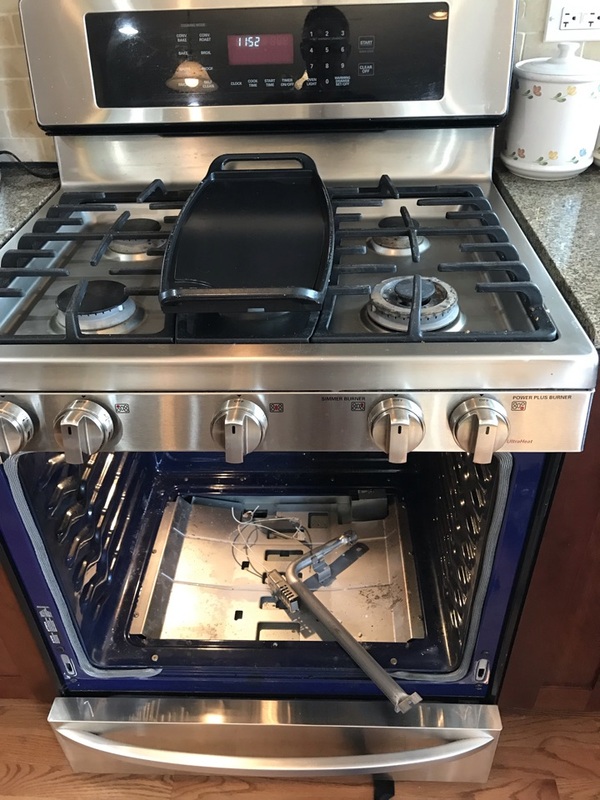 Replaced oven bake start igniter on GE stove. Replaced main electronic control board on GE refrigerator. Replaced bad timer on whirlpool dryer. Replaced water filter on GE refrigerator. 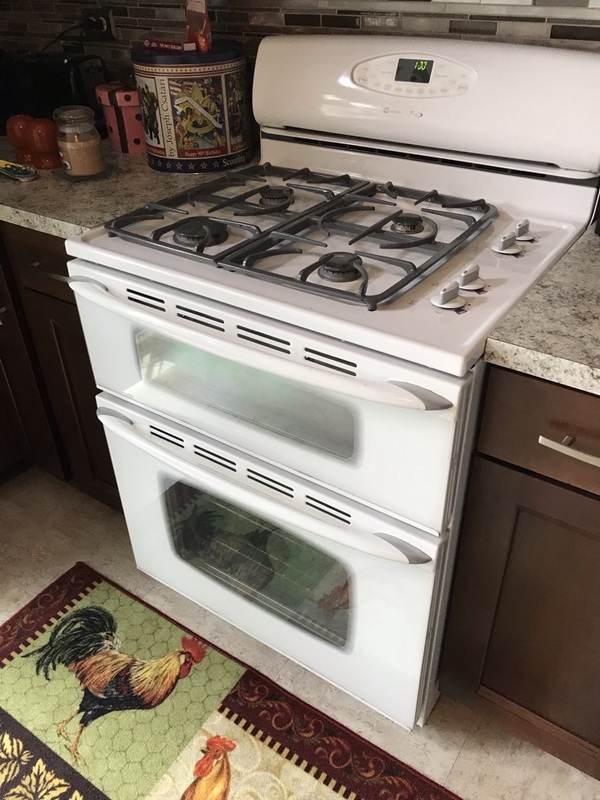 Replaced oven start igniter on Whirlpool stove. Replaced safety thermostat on whirlpool dryer that was not heating. 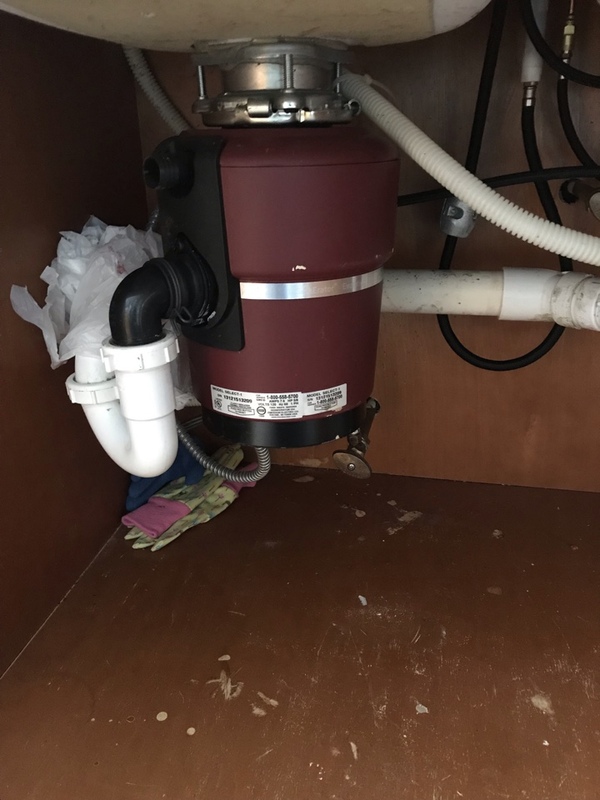 Replaced drain pump motor on Whirlpool dishwasher that was not draining. Replaced oven start igniter on Maytag stove. Replaced oven start igniter on LG stove.